Although we are still 45 days shy from a yearly report, I thought it would be good to look at how foreclosures are affecting our local market. Year to date there have been 146 closed foreclosure sales out of 1100 sold properties. This equates to approximately 13% of the market. Last year during the same time frame there were 1026 closed sales with 128 being foreclosures. This amounts to 12.5% of the market. The positive I see here is market stability. Although foreclosures remain an active part of our market they still are not dominating our market. As a general rule it considered normal in our market for seller’s to pay for buyer’s closing costs. The question that has been difficult to answer is “what’s typical”. With recent updates to the MLS system we are now able to extrapolate the answers. 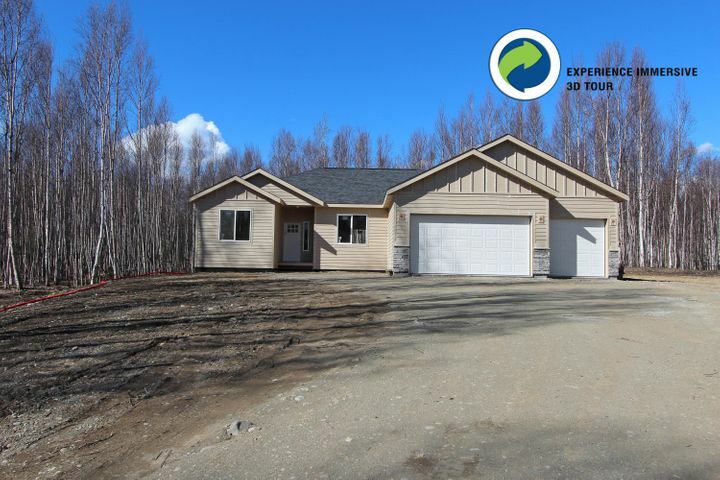 Year to date- (It’s November 16th today), there have been 1096 residential sales in the Mat-Su Valley. Of those sales 52% or 580 reported seller concessions*. 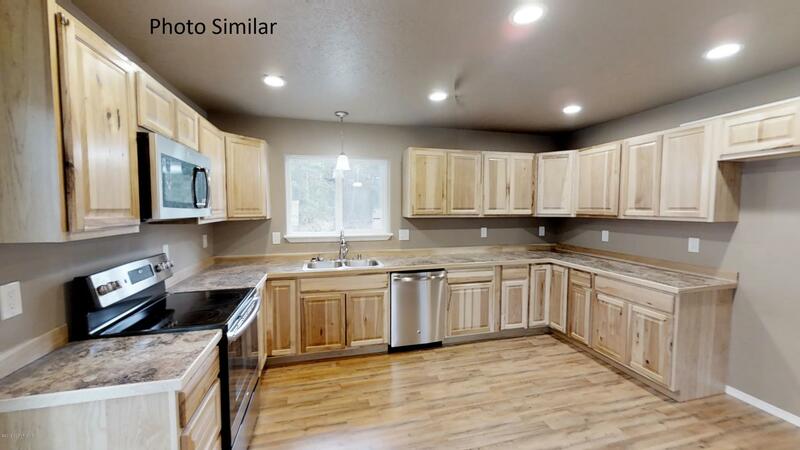 Of those that reported seller concessions the average amount was $4,431 or approximately 2% of the sales price. What we don’t know is how many concessions were not reported. If the information is reported correctly it shows that 48% of the sales do not have any seller concessions. In addition to paying for closing costs the data shows that sellers took an additional 1% less than what the property was listed for. “About 1/2 of the sales reported show sellers paid about 2% of the sales price towards buyer paid closing costs in addition to a sales price of 1% less than the list price. 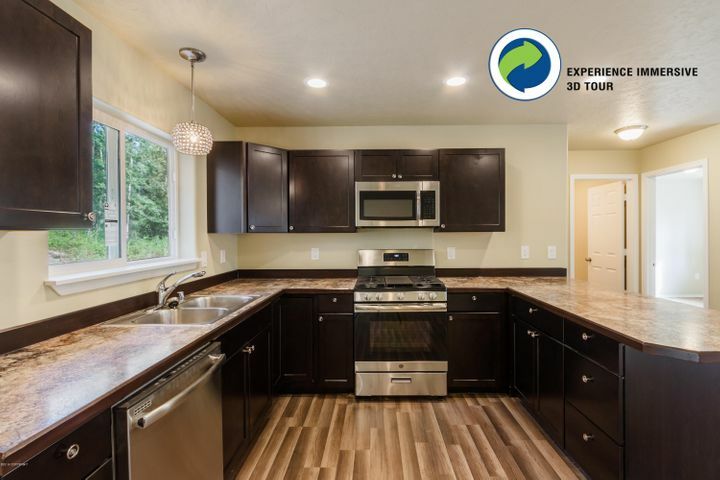 The true number showed approximately a 3% reduction in list to sales price”. Of the sales that reported no buyer costs were paid, the percent of list price to sold price showed a 4.3% reduction in the list price. In conclusion the market for the year shows that the average “true reduction in list price” to sales price when concessions are accounted is closer to 3.5% less than list price. With this new data we are better able to explain what is going on in our market. Knowing the numbers allows us to better advise our clients so they can make informed decisions. What is the real estate market doing in Wasilla Alaska? Here are some interesting statistics of what we are seeing. 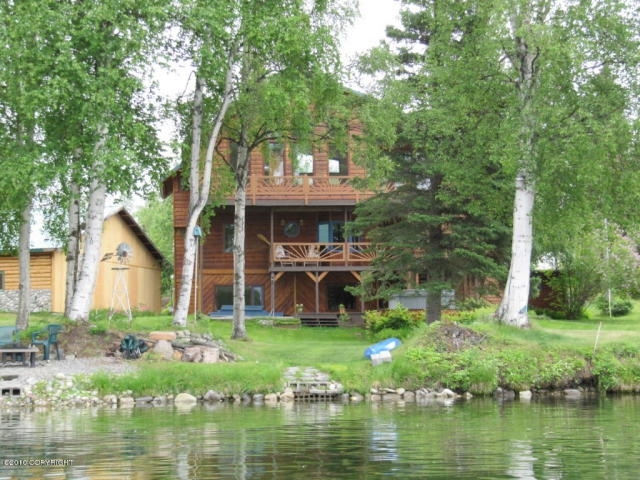 In 2009 we saw 1,145 residential properties sell with an average sales price of $212,436. As of December 29th 2010 there there have been 1,151 residential sales with an average sales price of $216,777. This shows the stability of the market over the last 24 months. 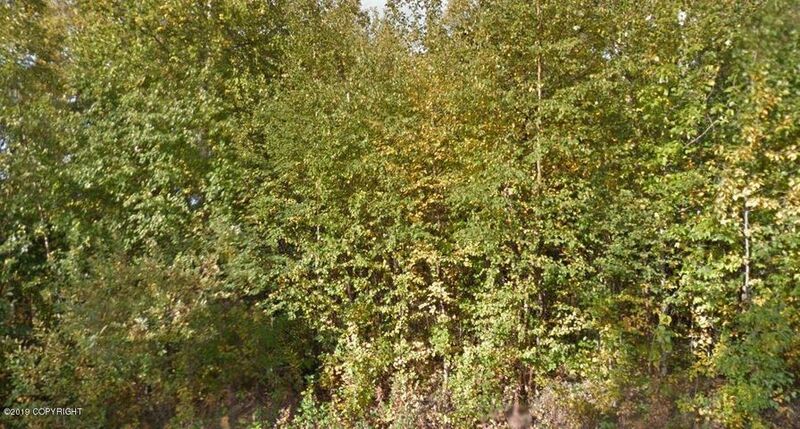 It appears that the averege sales price has risen along with the number of home sales. 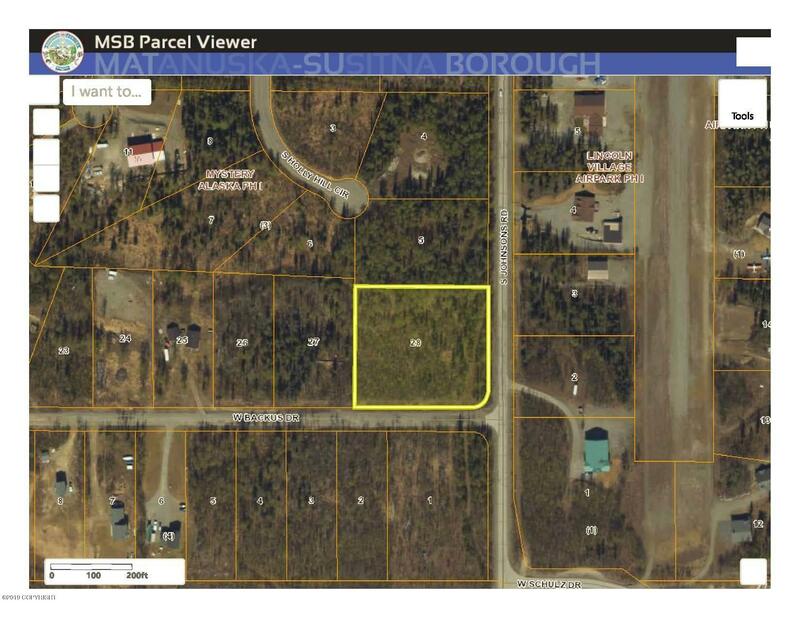 The data represented is for the Wasilla Area including the Mat-Su Borough. As you can see inventory falls in the winter months and starts to climb again in the spring. Wasilla Real Estate sells all year long. We have seen an increase in foreclosures from 2009 to 2010. Forclosures contributed just over 12% to the home sales in 2010. 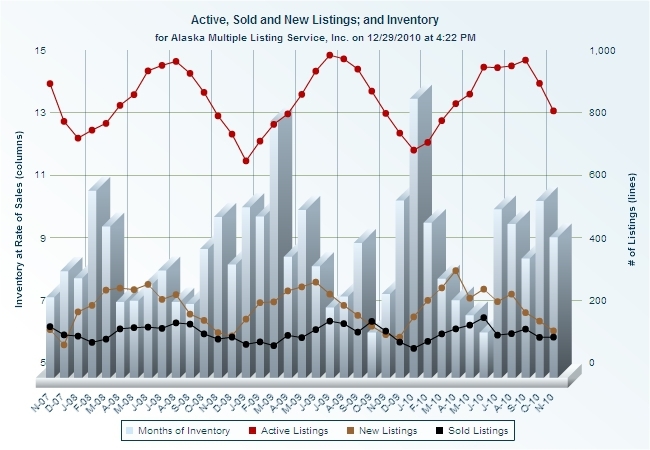 The foreclosure inventory has been climbing so the impact will be more significant for 2011. 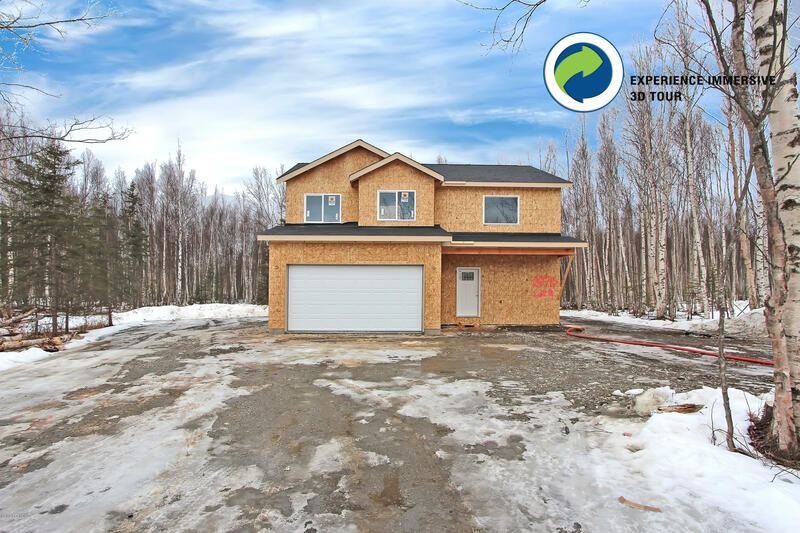 If you are in the market for Wasilla Real Estate check out Wasilla Homes for Sale. 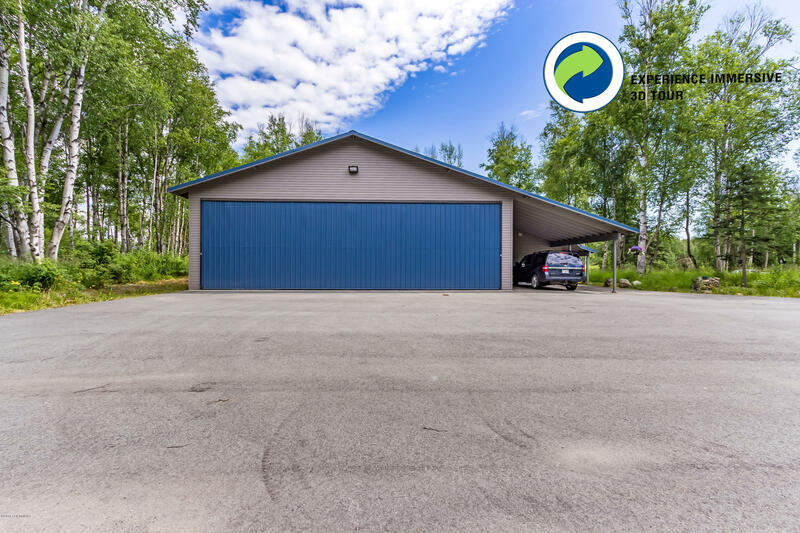 Here you will find the most up to date information available and quick links to Wasilla foreclosures and corporate owned properties. When buying a home in the Wasilla area it is best to do that with an expert that can guide you though the obstacles. Larry and Jacque are familiar with things you should consider, such as resale considerations and financing obstacles that are property specific. Larry and Jacque Ficek are Wasilla Real Estate Experts. 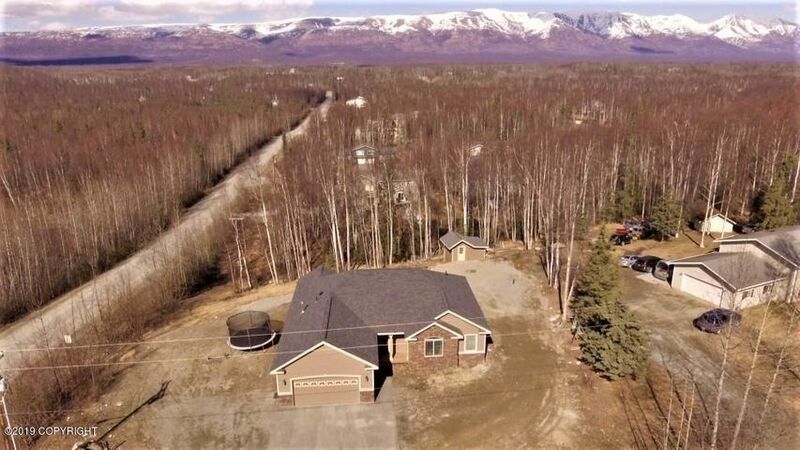 They have been helped hundreds of families buy and sell property in the Wasilla and Palmer area. 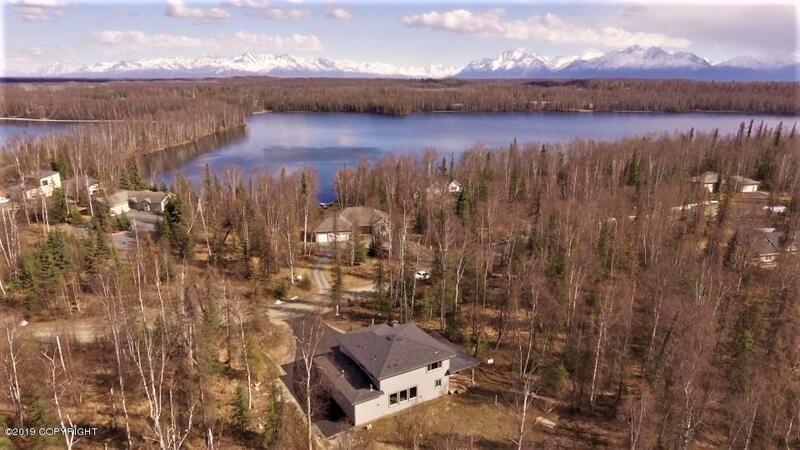 If you are consdering selling or buying Wasilla Real Estate give them a call for free advice and your buying and selling options. 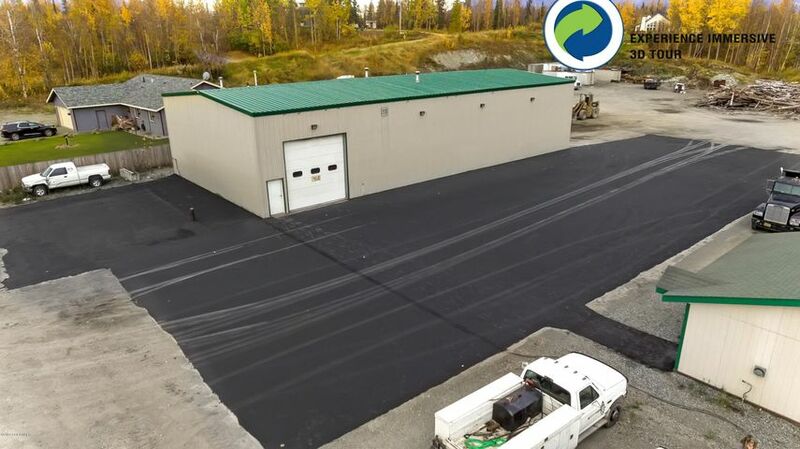 They can be reached at 907-373-8000 or toll free at 1-877-373-1020 ext 1.